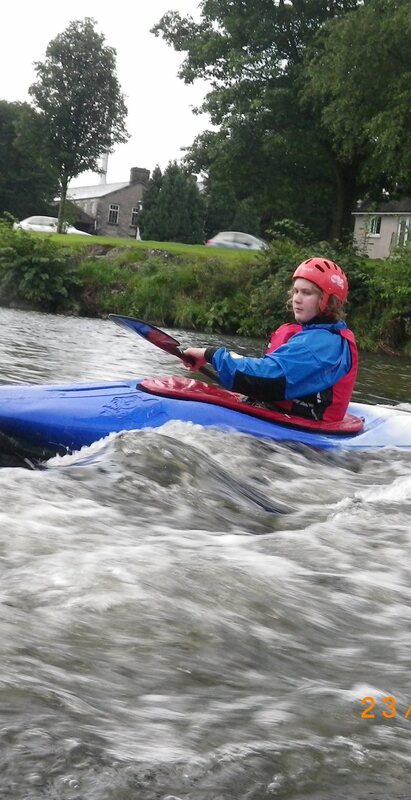 We aim to make learning to paddle white water kayak or white water canoe exciting and fun. Small group sizes of a maximum of 4 clients to 1 instructor ensures that get good quality coaching input and individual needs are met. The course descriptions below give an indication of experience needed to allow you to progress on a white water canoe or kayak course. White water kayaking and canoeing are exciting dynamic activities which require skill and confidence. Our aim is to allow you to develop your basic skills and take them onto the next level. 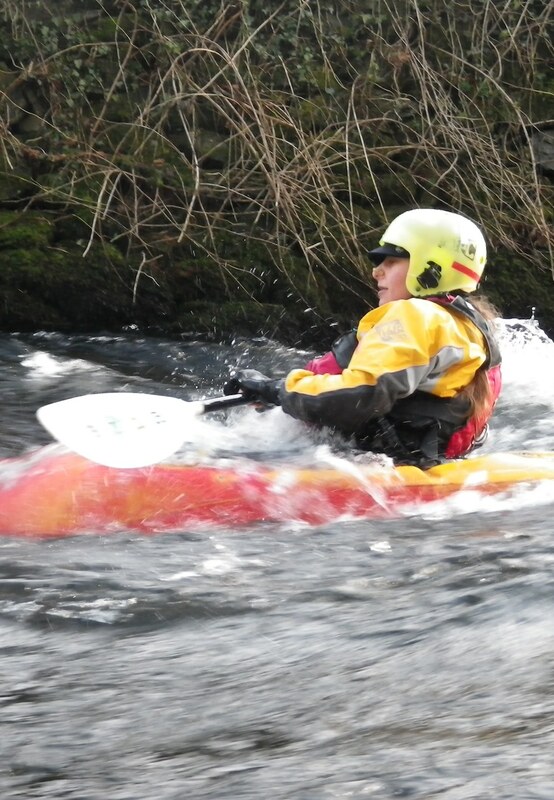 With courses from 1 day to 5 days Joint Adventures instructors can get you to progress confidently onto moving water. 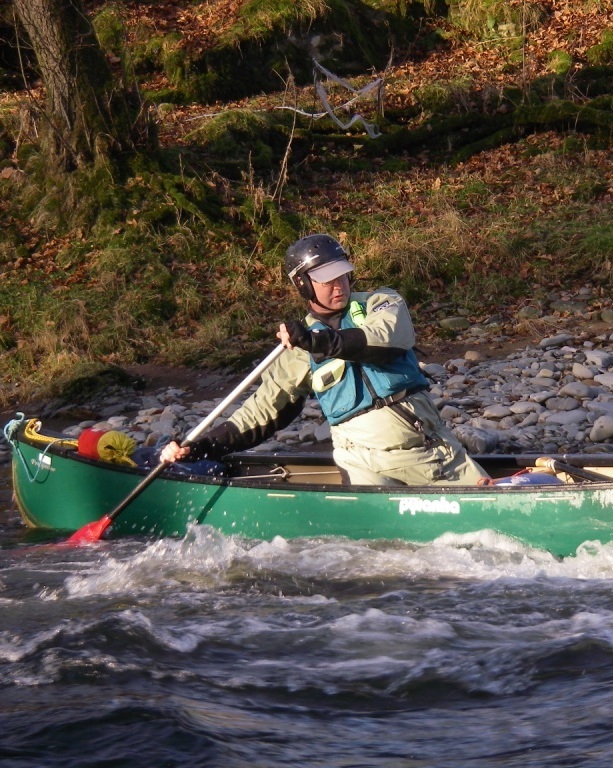 One or two day courses are for those who have good control of their kayak or canoe on flat water, and wish to develop skills to paddle white water up to grade two. Following a short review flat water skills, the rest of the course will involve skill development to include breaking in and out of white water, surfing small waves, and river reading skills. 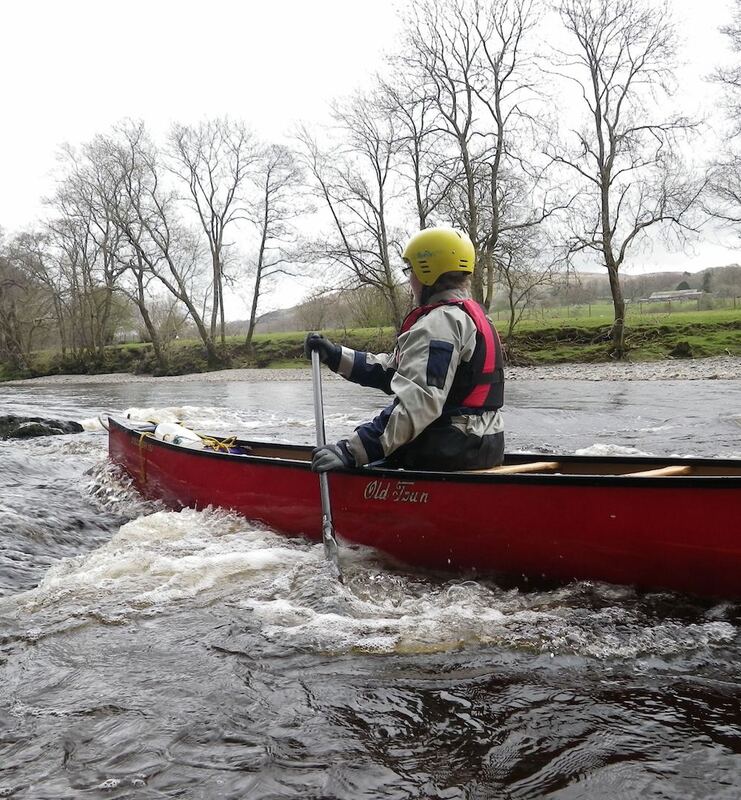 For those with less experience and good fitness we offer a 4 or 5 day course which takes you from the basics of flat water skills to running your first river. We aim to make learning to paddle white water exciting and fun. Small group sizes of a maximum of 4 clients to 1 instructor ensures that get good quality coaching input and individual needs are met. The course descriptions below give an indication of experience needed to allow you to progress on a particular course. Please contact us for more details. 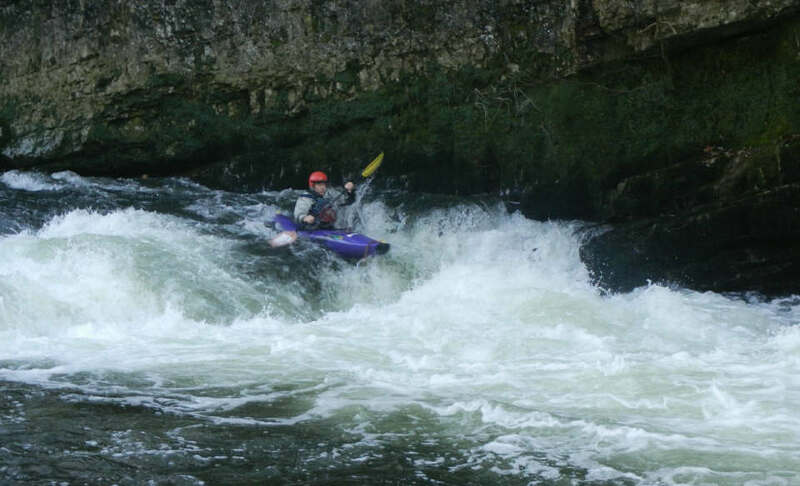 This 2 day course is designed to get people white water kayaking and canoeing up to and including sections of grade 3+ rivers, with good control and boat handling skills. It is suitable for people who have some moving water experience but want to be able to reliably catch more eddies as they descend the rapids. 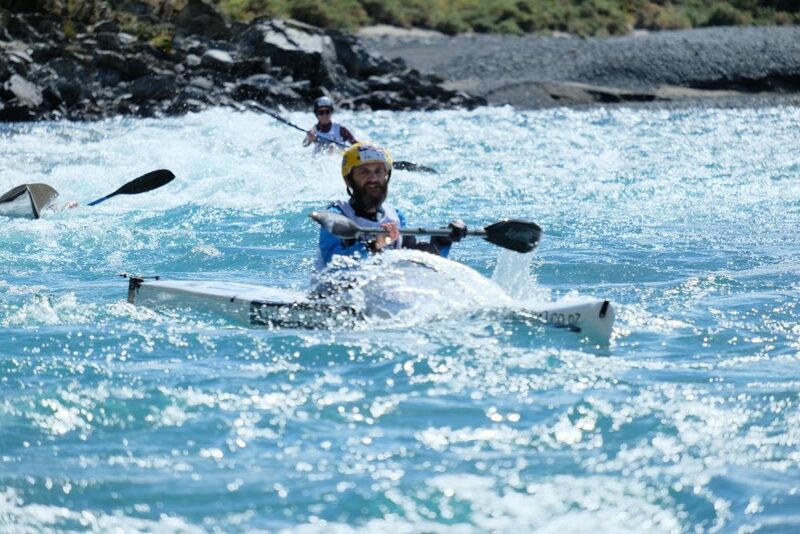 This 2 to 5 day course is designed to move people on to the next level of white water paddling. It will focus on you learning how to paddle grade 3/4 white water with finesse and develop skills needed to paddle grade 4 white water.